The passion for cars goes from the street to the race track in order to improve driving skills and have fun in complete safety. Our clients can reserve a dedicated race track for a day (or half a day) or take part in our activities signing up on this website. Our team of professional pilots will coordinate all the activities, which will take place in maximum safety and organization. 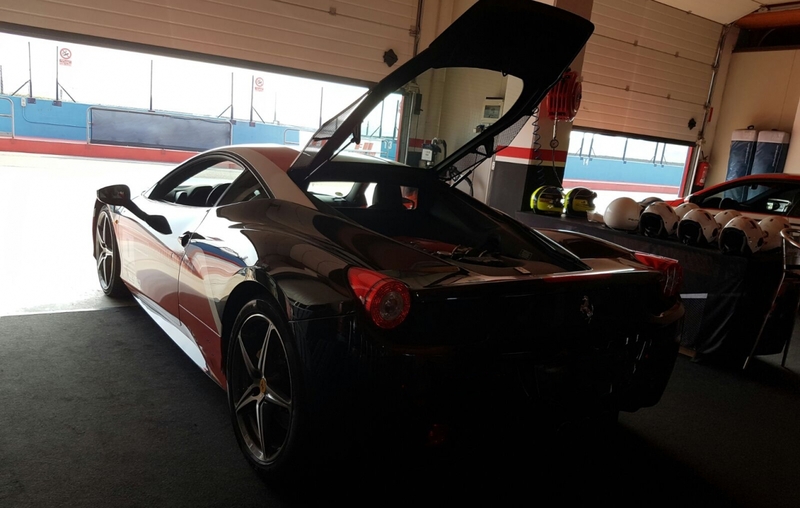 Our proposals are aimed at neophytes who want to experience the thrill and adrenaline of the driving circuit as well as for experienced drivers who will feel like the famous pilots in a real Grand Prix.